¿QPM? S3 EP 2: An all female mariachi; their instruments and mixture of cultures. Paola Marizán introduces the mariachi on stage at New Harmony's Global Crossroads and Cultural Fest. 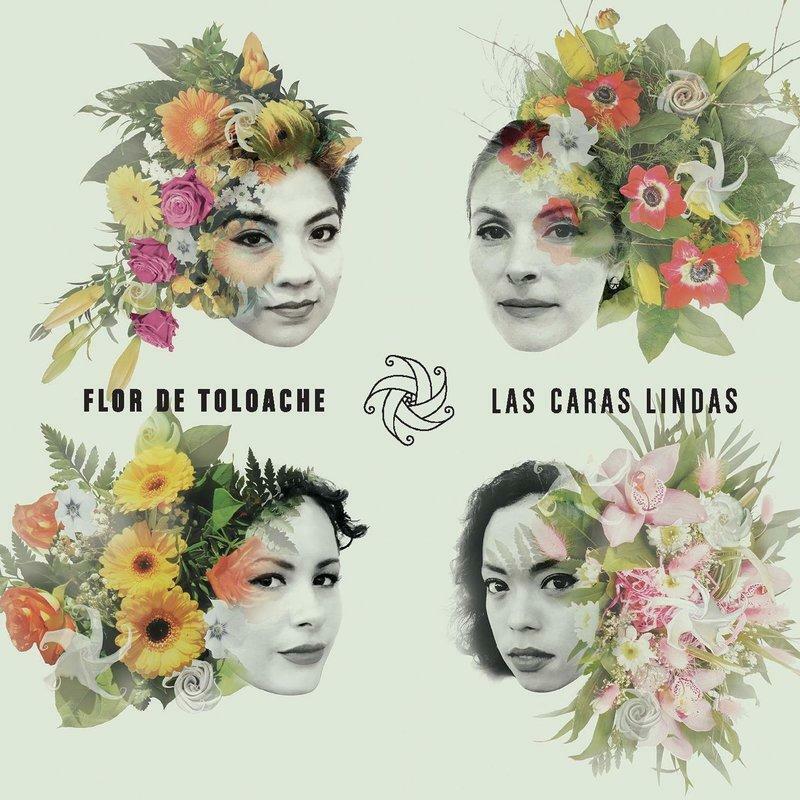 Flor De Toloache's newest single. Flor de Toloache talks about the instruments that were substituted with newer lighter instruments in Mariachis, about how they stay in touch with their culture and about terms Latinos use that other cultures might seem as racist. It’s been a great season for us and we hope that it has been for you too. Esperamos que hayas disfrutado de los temas que tocamos esta temporada. We talked about being kidnapped in Venezuela by the FARC, we went to Liberal Kansas for Cinco de Mayo, we covered the stories of Paola’s family experiencing Hurricane Maria in Puerto Rico; we talked about los del 1.5 Generation, the effects of deportation among families, Domestic Violence, the Census 2020 and more.